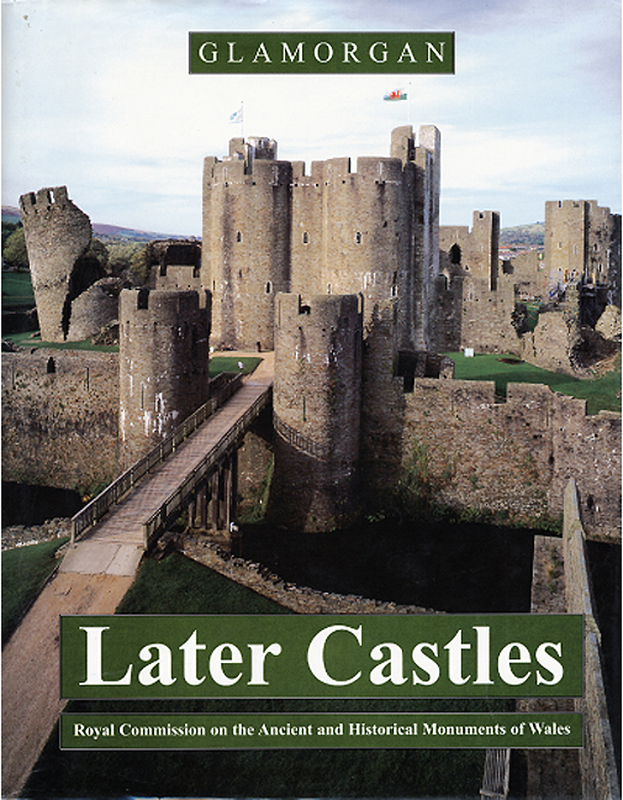 Buy eBook Now Glamorgan: Later Castles at Google Play. Forty-three castles and fortified sites here described were founded or given their most significant fabric after 1217. They include tower-houses, strong houses, possible castles, and twenty masonry castles ranging from the great Clare works at Caerphilly and Morlais to the small modestly fortified sites at Barry and Weobley, and the exceptional fortified priory at Ewenny. The density and variety of the medieval fortifications in Glamorgan are unrivalled, and their study is enriched by an exceptional range of works on the history and records of a historic county formed by merging the lordships of Glamorgan and Gower. Part la described the early castles and traced their role in the Norman conquest and settlement of the fertile southern lowlands down to 1217, when the Clares inherited Glamorgan. In that year the Welsh had expelled the English from Gower and remained uneonquered in the Glamorgan uplands. Gower was soon lost again, and under two redoubtable Clare lords the Glamorgan uplands were appropriated in the mid-13th century and secured in a notable programme of castle works. The castle-building of Earl Richard de Clare (1243-62) and his son, Gilbert, the ‘Red Earl’ (1263-95), as they achieved this ‘second conquest of Glamorgan’, foreshadowed the later campaigns of Edward I against Gwynedd. At Caerphilly, above all, Earl Gilbert’s castle deserves comparison with the great Edwardian works; it introduced defensive features later to be adopted by King Edward’s Savoyard master masons. Gower sites considered include the impressive masonry castles at Oystermouth and Penrice. A notable ornately arcaded domestic range at Swansea is the only surviving vestige of the chief castle of Gower, which is tentatively described from a variety of records. AH the illustrated descriptions incorporate detailed historical accounts. The introductory survey outlines the later descent of Glamorgan and Gower to the end of the 15th century, and along with the sectional preambles it provides general discussion of the sites.